Domestic air traffic has grown by 20.94 per cent from January-September YOY, according to a latest report by Directorate General of Civil Aviation (DGCA). Passengers carried by domestic airlines during January-September 2018 were 1027.93 lakhs as against 849.94 lakhs during the corresponding period of previous year. 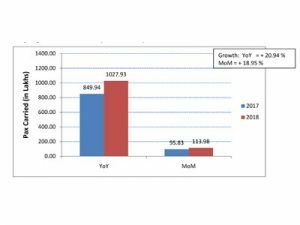 The passenger load factor in the month of September 2018 has shown increasing trend compared to previous month due to beginning of festive season. the report said. Air Italy has announced its entry into the Indian market, offering services from Delhi and Mumbai to Milan effective December 7 and December 14, 2018 respectively. Connecting Italy to two of the main business destinations in Asia, India will be the fourth international addition to the Air Italy network after the successful launch of its operations to New York, Miami and Bangkok from its new hub in Milan-Malpensa. 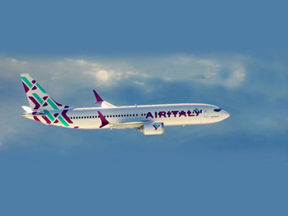 Rossen Dimitrov, Chief Operating Officer, Air Italy said, “We look forward to the connection between Italy and two of the main business and tourist destinations in Asia – Mumbai and New Delhi. With the launch of our India operations in December, we are excited to offer newer routes and a wider travel option to the discerning travelers from India. Our new service will increase convenience for business guests, leisure travellers as well as students, travelling between India and Italy, further strengthening commerce as well as tourism ties between the two countries.” With the addition of the two new routes, Air Italy offers travellers a range of both domestic and international connectivity options from the airline’s hub and access to exclusive destinations. Passengers travelling from India to Milan will benefit from convenient connections via Malpensa to Italian key cities and destinations. Airbus A330-200 will be deployed for the two new routes from India to Milan, operating thrice a week from both cities. 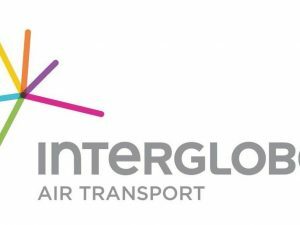 InterGlobe Air Transport (IGAT) has been appointed as the exclusive General Sales Agent (GSA) in India by car rental company, Hertz. The exclusive partnership was formed following a year of successful collaboration in India between the two companies. The appointment will be effective immediately and will cover all of Hertz’s brands including Dollar, Thrifty, ACE and Firefly for outbound rentals. Commenting on the partnership, Siddhanta Sharma, President and CEO, InterGlobe Air Transport, said, “Hertz’s global expertise and modern fleet, coupled with our strong footprint across the Indian market will help us pave substantial inroads with both corporate and leisure holiday travellers. Our discerning network in India very much welcomes our ongoing collaboration with a renowned, truly global player such as Hertz.” Eoin MacNeill, Vice President, Hertz Asia Pacific, added, “IGAT has 29 years of experience in the Indian travel industry and is perfectly placed to grow Hertz’s presence by providing consumers with mobility solutions that suit their needs, regardless of if they’re travelling for business or leisure.” According to Research and Markets, India outbound visitors will grow 10 per cent CAGR by 2022, thus increasing the demand for Hertz’s services. IGAT has 12 offices across the country, as well as 80 sales people to help cater to this segment effectively. Commemorating 18 years of successful journey in India, Virgin Atlantic hosted a celebratory evening in Jalandhar for its major trade partners and travel agents. 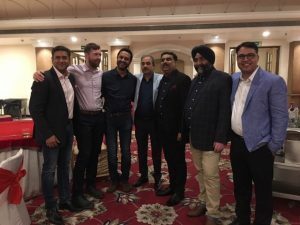 The evening witnessed the presence of Virgin Atlantic’s senior management including David Hodges, Country Manager, Virgin Atlantic India, Sameer Duggal, Commercial Manager and Inderpal S Anand, Sales Manager, Punjab. The evening began with company’s product update and latest offerings such as the new SME programme called Flying Co, which offers unique and differentiated reward opportunities. It offers members the chance to earn and spend miles across a range of product and services of Virgin Atlantic and its partners. A grand dinner and cocktails followed the product presentation. Hodges said, “The evening highlighted our fantastic new SME programme – Flying Co and our codeshare partnership with Jet Airways. These initiatives are a part of our commitment to give more rewards and a seamless service to the Punjab market. We want everyone to have the opportunity to fly the best service in the skies and look forward to our continued partnership with the Punjab travel market.” Virgin Atlantic with its active focus on India market is working round-the-clock to offer best in-class services such as three new ways to fly economy and its recent campaign ‘Depart the everyday’ which extends to the LGBT community in India. Jet Airways is set to commence daily non-stop services from Pune to Singapore starting December 1, 2018. 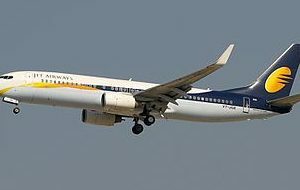 The new service will make Jet Airways the first airline to connect Pune directly with Singapore. The flight from Pune to Singapore, 9W 22 will depart Pune at 05:10 hrs (IST) and arrive in Singapore at 13:15 hrs (LT). On the return leg, flight 9W 21 will depart from Singapore at 21:00 hrs (LT) and arrive in Pune at 00:05 hrs (IST). To celebrate the launch of the new flight, Jet Airways has announced special ‘introductory’ return Economy fares from Pune, starting at Rs 23,999 only, as also a Premiere fare of INR 66,999. Guests can book tickets and enjoy attractive savings with these special fares, with the sale from October 24-31, 2018. These inaugural fares are applicable for journeys commencing from December 1, 2018 onwards. Raj Sivakumar, Senior Vice President–Worldwide Sales & Distribution, Jet Airways, said, “Jet Airways will be the first Indian airline to provide direct connectivity between Pune and Singapore. 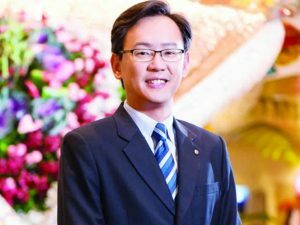 Singapore has seen over 36,000 visitor arrivals from Pune in 2017, which is the highest for an Indian city without a direct flight. 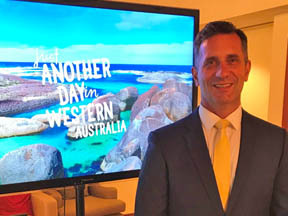 The launch of this new non-stop, daily service will benefit both leisure and business travellers, as Singapore is one of the most popular destinations for tourists from Pune.” The new frequency will offer guests from Pune convenient connections to Auckland, Bangkok, Brisbane, Jakarta, Denpasar-Bali, Hanoi, Phuket, Jinjiang, Medan, Kuala Lumpur, Melbourne, Manila, Nadi, Penang, Perth, Phnom Penh, Shanghai, Yangon, Ho Chi Minh City, Surabaya and Sydney through two-way flights operated by codeshare partners, via Singapore. WOW air has announced flights to Vancouver from New Delhi that will operate thrice-a-week (Wednesday, Friday & Sunday) commencing from June 2019. The airline has introduced inaugural fares for the sector with WOW basic fares starting from Rs 21,999 and WOW premium starting from Rs 63,160. The offer will be valid on select flights only when booked on a round trip. 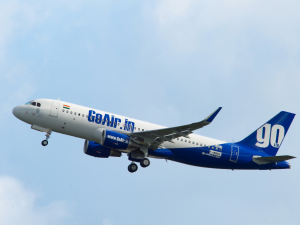 The airline will also be offering convenient connecting flights to and from Vancouver for passengers travelling between New Delhi and Iceland. Also, the flight from Vancouver will have the lay-over in Iceland for 3 hrs 20 minutes and flight to Vancouver will have lay-over of 2 hrs 25 minutes. Announcing the new destination, Skúli Mogensen, Chief Executive Officer and Founder, WOW air, said, “We are happy to announce the new flight to Vancouver from New Delhi. The feedback we have received from the Indian consumers is remarkable and this new addition will definitely give a boost to the response from the Indian market. We are waiting for the operations to begin from New Delhi in December.” The airlines is serving number of destinations from New Delhi including Iceland, Chicago, New York, Detroit, Baltimore, Boston, Toronto, Montreal, Los Angeles and Orlando. WOW will begin service from Indira Gandhi International Airport, New Delhi (DEL) on December 7, 2018 with three weekly flights connecting passengers to North America and Europe over their hub in Reykjavik, Iceland (KEF). 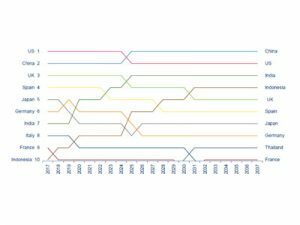 In January, the airline will be flying five weekly flights.